In the life of Petar Maraš, a member of the Belgrade auto mafia, things begin to make sense. He leaves the parental home and with his long-time girl Sofia moves into their new apartment. He is a member of clan, managed by an experienced boss called “Emperor”, and everything works well. 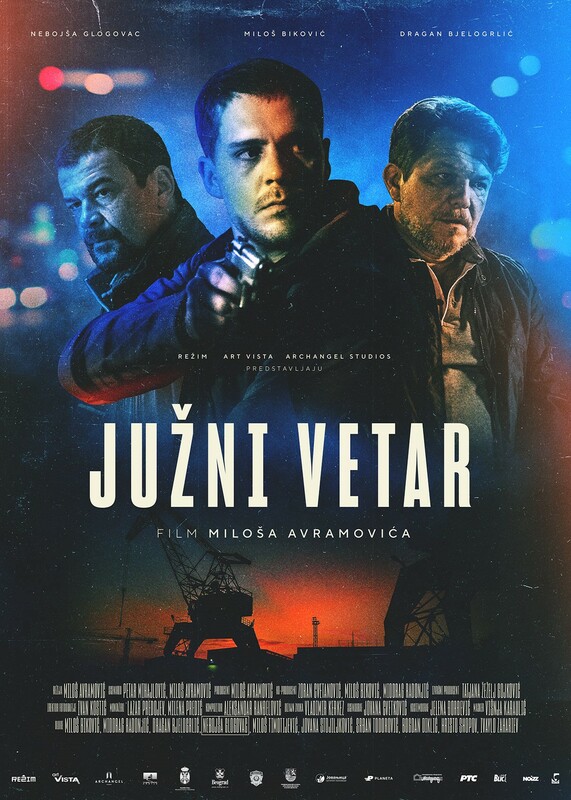 Everything will change when Maraš stole the wrong car and start a conflict with a notorious narco clan. His mistake will cause the avalanche of troubles to for everybody, his team, his friends, his parents, his brother, his girl Sofia. Maraš decides to take responsibility for the mistake he committed. Along the way, he found out that he will become a father, and this open his eyes and raise him from the ashes, into a new faith, and a new life. He finds a way to fight with his opponents, takes all the blame on himself and ends up in prison.